Venom & Carnage. . Wallpaper and background images in the Spider-Man club tagged: spiderman marvel comics movie series cartoon picture. 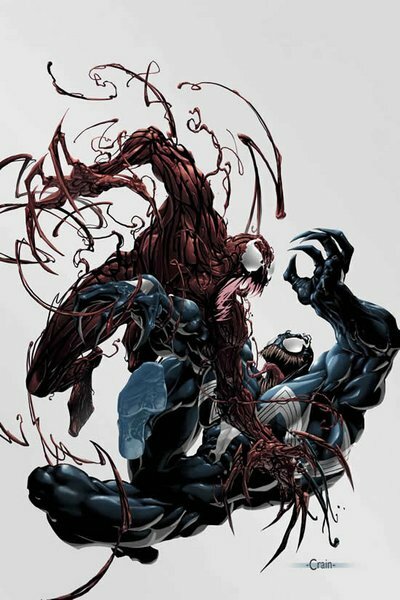 Carnage and Venom.... My two favorite villains in Spiderman. Just need to add Toxin and we would have the whole family!